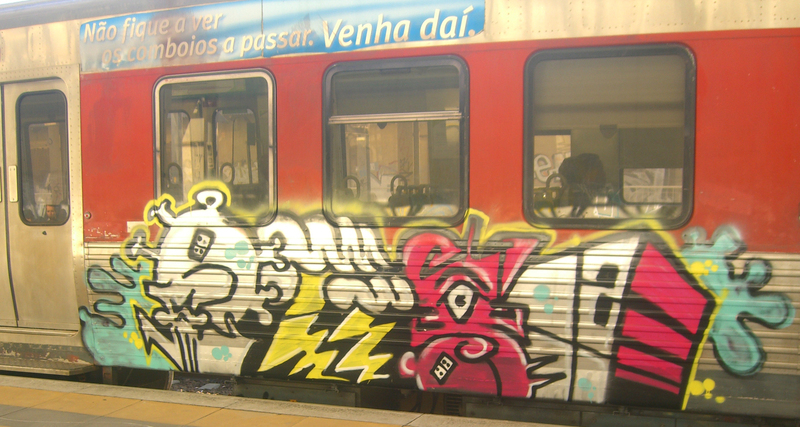 Hip hop crosses borders, so the hip hop train is suitably trans-national and can traverse borders, linking up countries and continents, often in the same stop! The only place to begin is the birthplace of hip hop, New York. And from there, we reach out to Ghana. 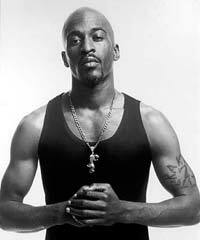 Rakim is one of the most influential MCs to come out of New York. Featured on our show is a track from his debut solo album in 1997, 18th Letter, which harks back to hip hop's golden age. “New York (Ya' Out There)” is a rapper's ode to New York where hip hop is an achievement worth checking out. Since disc jocks created hip hop, check it out! 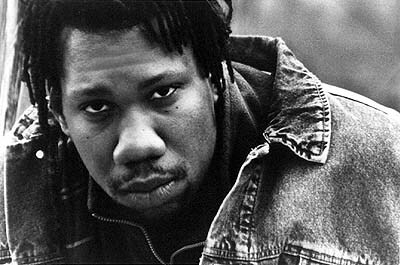 KRS-One was raised in Park Slope, Brooklyn and moved to the Bronx as a teenager to become an MC. He ended up being the leader of Boogie Down Productions, a pioneer in hip hop, bringing in elements of Jamaican music to the hip hop scene. 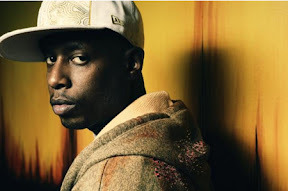 Nicknamed 'the Teacher', he is known for his socially conscious lyrics. Indeed, KRS-One stands for 'Knowledge Reigns Supreme Over Nearly Everyone'. KRS-One and Boogie Down Productions were key figures in the New York hip hop scene, and were inspiration to many, including Blitz the Ambassador. 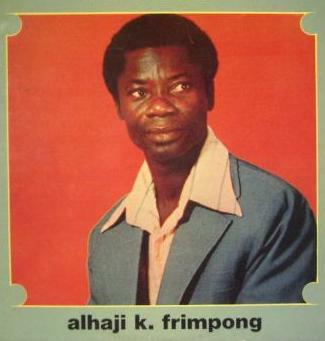 K. Frimpong and his Cubano Fiestas was a Ghanaian highlife legend who has been sampled by Blitz on “Akwaaba”. As Blitz says in our interview with him, you'd hear K. Frimpong's songs at every party in Ghana in the '70s. In spite of his heavy tunes, there is very little information about him online and not much of his music is available. Luckily for us, the blog Awesome Tapes From Africa has uploaded two tapes of his music. Secret Stash Records has recently re-released his classic album on vinyl. 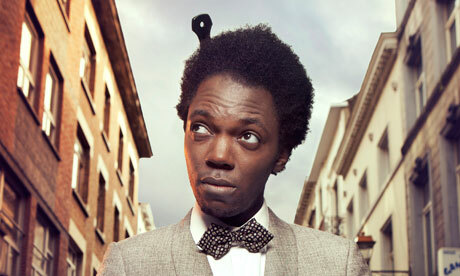 Baloji was orginally born in the Congo but now resides in Belgium. This guy has really got something special going on with his inventive mix of rap and Congolese soukous, and he is poised to explode this year! Rather than the samples and electronics we've come to expect from rap these days, Baloji's French rhymes danced over the fresh sounds of a killing soukous trio (electric guitar, bass, and drumset). The trio's playing was very dynamic over the course of the show, ranging from standard-issue party-time soukous, to more relaxed numbers like "Independence Cha-Cha" and full-on rockers. Here we take off from Ghana to embark back to Europe on a little Eurorail journey, passing through Hungary, Romania, and the UK. 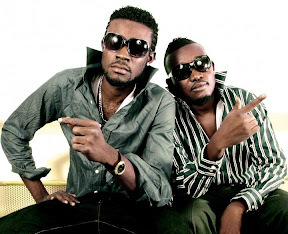 Ruff-N-Smooth are bringing a new face to Ghanaian hip-life. Their debut album caused quite a stir in Ghana, and in 2010, they released the immensely popular “Azingele” which we feature on the show. Wan Lov takes us from Ghana to Romania. Self-described as 'the last African Hippie-hopper...Skirt-wearing, barefooted, Ghanaian-Romanian human being.' Whilst being half of FOKN Bois, Wanlov has also had a successful solo career with his critically acclaimed album Green Card. One of his recent releases from the EP Green Grasses demonstrates this blending of countries and cultures. 'Inner City Lights' features Glasgow-based singer/songwriter/producer Alistair Merrick of Sixpeopleaway and Canadian hip-hop icon Saukrates. Soultana is a pioneer of Moroccan hip hop, all the more so because she is a woman in a male-dominated world. Already popular in Morocco, Soultana recently made her New York debut to great success, and we were there to catch it. 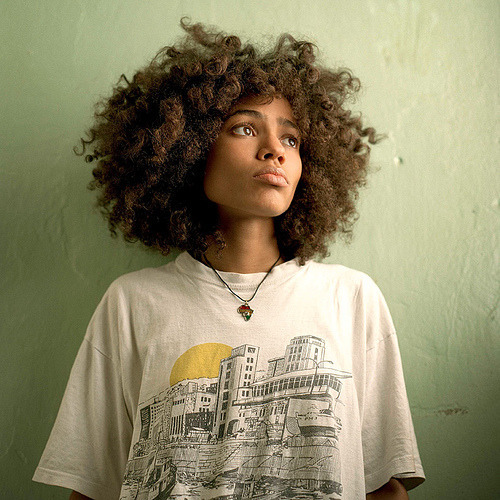 * Nneka was born to a Nigerian father and German mother in Warri, Oil City in the Delta region of Nigeria. For nineteen years she soaked up the sounds and rhythms of one of the most musical nations on the planet, then moved to Hamburg to continue her education and pursue her musical dreams. The result is a soulful hip hop that reflects her upbringing, singing in English and Igbo about capitalism, poverty and war. 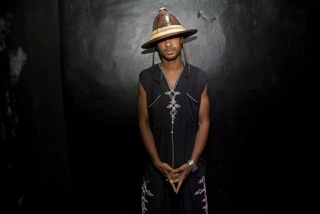 Spoek Mathambo sees himself as a part of a new wave of energy in Africa, which is intent on nurturing a sense of progressiveness while maintaining a pride in culture.. With an incredible video, 'Control' presents us with Spoek Mathambo's hard-hitting take on Afro-futurism. 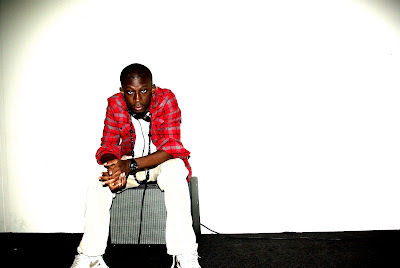 Amkoullel is originally from Bamako but he has spent much time developing his career as an MC in Paris. Amkoullel is a pioneer of hip hop in Mali where rap is now a strong force for social and political change. Amkoullel recently came through New York and we were lucky enough to have a very interesting chat with him. During the interview, he told us how he uses his popularity as a rapper to address the important the topic of education in Mali as the video for “Kalan” shows. 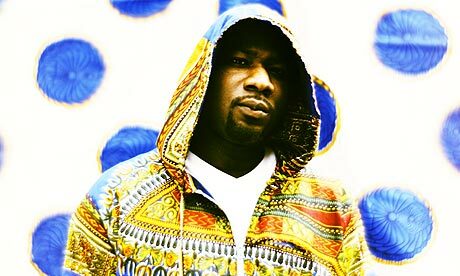 * Diata Sya is a hip hop outfit from Mali. The group's name calls them the 'descendants of Sundiata Keita', the king of 13th century Mande Empire. As descendants of such a great leader, Diata Sya align themselves with the jeli (griot) tradition of social commentary through music. Damian Marley & Nas- Distant Relatives- Fusing musical elements of hip hop and reggae, Distant Relatives features lyrical themes concerning ancestry, poverty, and the plight of Africa. The album title refers not only to the bond between the artists, but the connection to their African ancestry, which inspired the album both musically and lyrically. 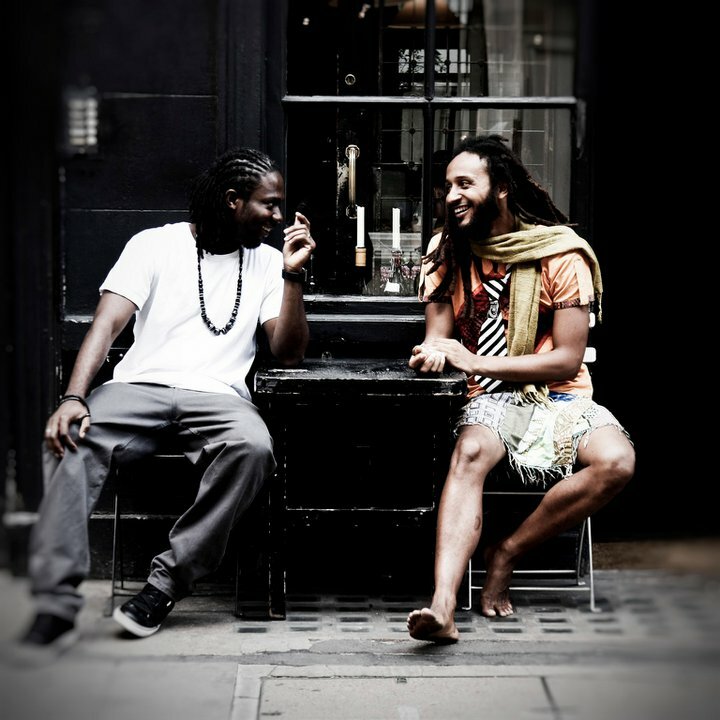 They have previously collaborated on “Road to Zion”, on Marley’s Welcome to Jamrock album. The album joins two different flavors of music with Marley’s dub-rock aesthetic and Nas’ flow. Damian and Stephen produced much of the album. 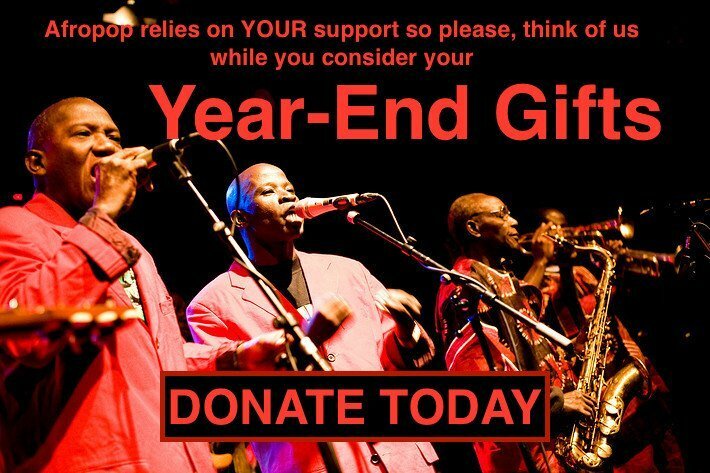 The proceeds of this album will go to building schools in the Congo. Another American MC originating from Park Slope Brooklyn, New York. His first name in Arabic means "student" or "seeker;" his middle name in Swahili means "true". Reflection Eternal is a hip hop duo composed of emcee Talib Kweli and DJ Hi-Tek. They released their first album, Train of Thought, in 2000. They have since released a mixtape, The RE: Union, in late December 2009, and their second album Revolutions Per Minute was released May 18, 2010. Stic.man and M1. 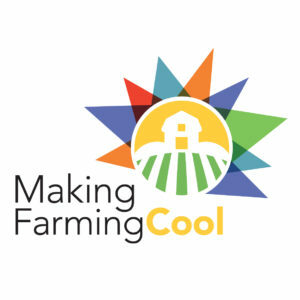 formed in 1996 in New York City. 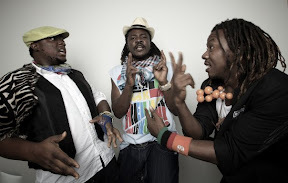 They are known for their confrontational style, combined with socialist lyrics focused on both militant social justice and Pan-Africanism. 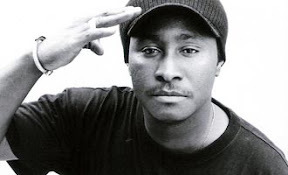 * Awadi was one of the first rap stars in Africa in the groundbreaking hip hop group Positive Black Soul. 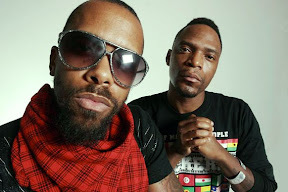 In his song "The Roots" with M1 of Dead Prez, the voice of Malcolm X introduces the track giving a sense of pan-Africanism. This is a clear example of the transnational nature of hip hop. with a great video. In Sierra Leone, now emerging from the throes of a brutal 10-year civil war, Bajah + the Dry Eye Crew are hailed as “the voice of the voiceless,” speaking truths on behalf of those people who have no political power, spreading messages of peace and reconciliation, outing corrupt politicians, and inspiring the disenfranchised youth to pursue their dreams.